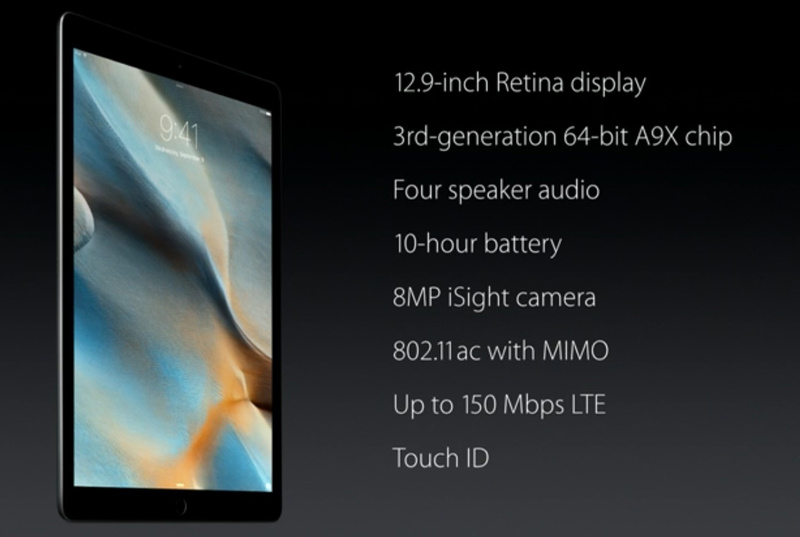 Two capacity points 32GB and 128GB for Wifi model and only 128GB for Cellular model. Let us look at these capacity points in the context of their entire iPad portfolio. If you ignore the older models (iPad Air and iPad Mini 2) ,Apple had chosen 16GB, 64GB and 128GB as the standard capacity points. They do so for both Wi-Fi and Cellular models. In fact, even for older models they offered all capacity points for both Wi-Fi and Cellular. 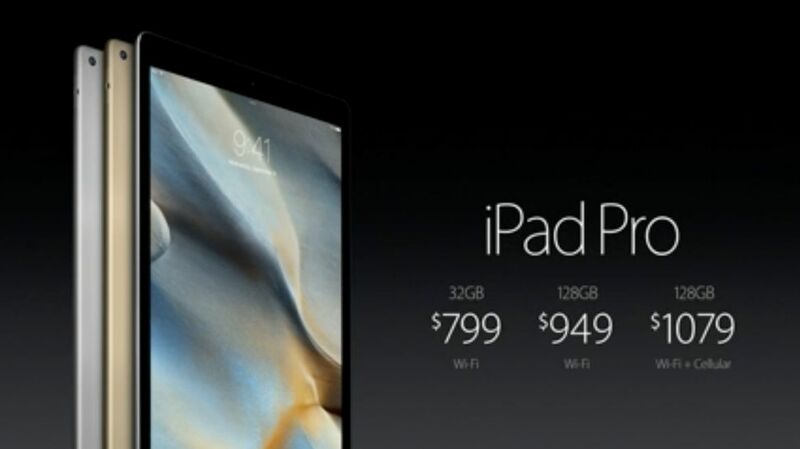 The choice of 16GB, 64GB and 128GB capacity points started with iPhone6 and later was carried over to iPads. I wrote at length about why chose these very specific capacity points and why they got rid of 32GB. It was about $4 billion in profit. So why they broke this rule if it were so profitable for iPhone and iPads? Your answers should not include anything about technical limits or design. It is possible the way components are laid out in the cellular model may force a 128GB chip but that is farfetched and definitely not a insurmountable problem for Apple. 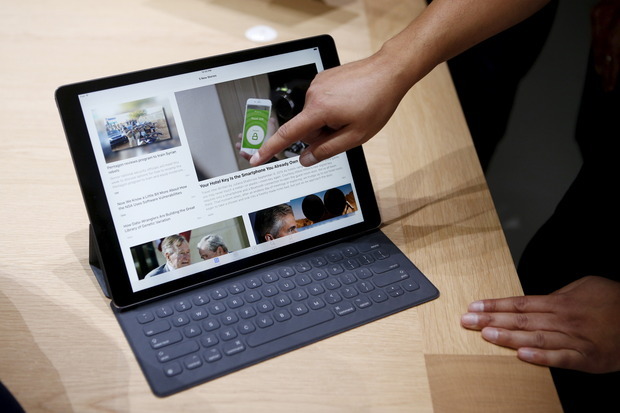 It is once again about profits except the constraints are different with a higher price point iPad Pro. Let us pose and answer related questions to answer the iPad Pro conundrum. Why isn’t there a 16GB iPad Pro? It is based on product positioning. Unlike iPad Air and Mini the Pro is positioned as laptop replacement. So it is a different customer job to be done. For that purpose a 16GB version will fall short of customer needs. They also have a price point they want to hit , a 16GB version will not allow them make that price and the associated profit. Hence there isn’t one. Why didn’t they start with 64GB like they did for the rest? Like the detailed analysis I showed in the past about those who would be tempted by 32GB version, a 64GB version will tempt lot more to choose it over the 128GB version resulting in profit erosion. Considering the purchasing power Apple has with its supply chain, it is safe to say 99% or more of the $150 additional price for 128GB goes straight to profit. Hence it is a profit driver reason for sticking with 32GB and not starting with 64GB. Why don’t they offer 32GB capacity for Cellular models? If the price premium for Cellular is $130, why not a $929 32GB Cellular? The reasoning is once again based on positioning and segmentation. Those who value the mobility of iPad pro that is used as PC replacement value it enough that they are willing to pay more than $130 premium for it. Furthermore, this segment values less the higher capacity. Key aspect of effect price discrimination for profit maximization is to take away temptations for customers who have higher willingness to pay. 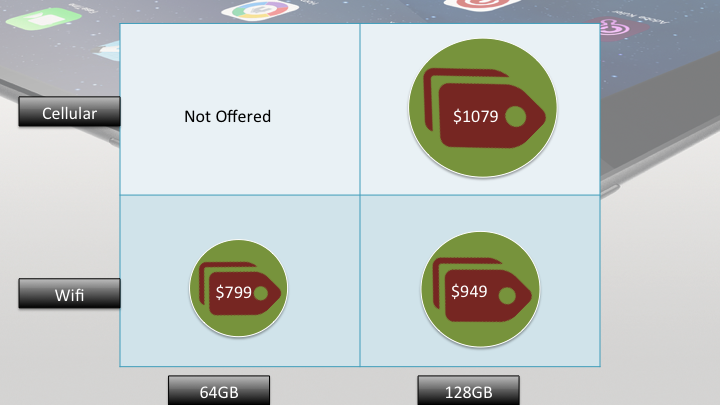 So if Apple offered a $929 32GB Cellular iPad Pro most who would otherwise choose the $1079 would choose the former. That is profit erosion. This is not new for Apple, they have followed this perfect product versioning recipe over and over across all their product lines. It is highly likely we may see similar capacity patterns with iPhone 7 models when they measure the performance of the iPad Pro versioning. Do you look past the design and appreciate the real beauty in profit maximization? ← How much are you willing to for $100?